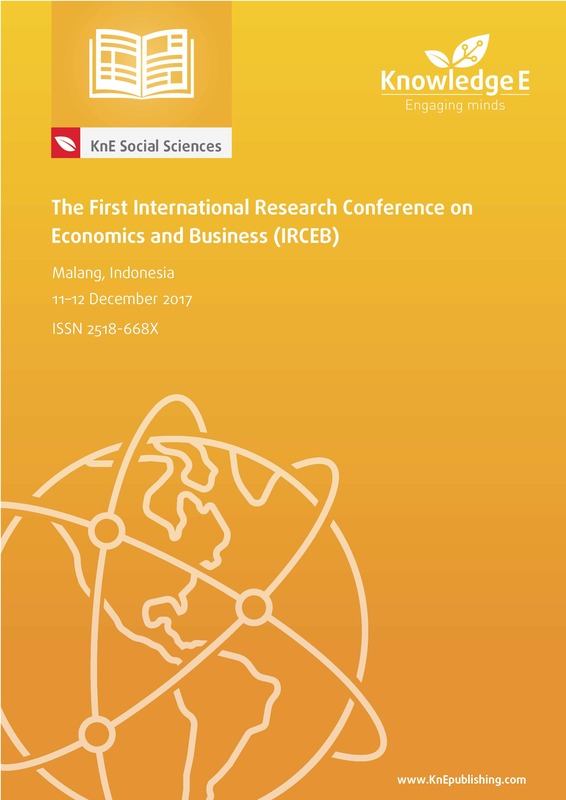 The First International Research Conference on Economics and Business (1st IRCEB) aimed at presenting current research being undertaken in the areas of economics and business. Professor Claudio Morana (Milan State University) and Associate Professor Rubi Ahmad (Faculty of Business and Accounting University of Malaya) gave keynote speeches at the conference. Prospective authors were cordially invited to submit full papers for oral presentation. All the accepted papers are published with ISBN. Conference topics: Accounting, economics education, business ethics, change management, consumer behaviour, corporate finance, corporate governance, economic development, economic policy, education, entrepreneurship, investment, financial economics, global business, human resource management, international business, international economics, international finance, management information systems, marketing research and strategy, marketing theory and applications, organizational behaviour and theory, production/operations management, small business management, and strategic management. How Do Free Cash Flow and Dividend Policy Affect Stock Return? Developing Software for Village Financial Management Through the Implementation of Law No. 6 Year 2014 in the Direction of "Good Village Governance"